Delicate, intricately sweet. Dried mango, roasted cacao nib, honeysuckle, freesia-like flowers, a hint of cumin in aroma and cup. Deeply rich, balanced structure; crisp, satiny mouthfeel. The finish is animated by lively mango and freesia notes in the short, quieting to cocoa-toned honeysuckle in the long. This exceptional coffee was selected as the No. 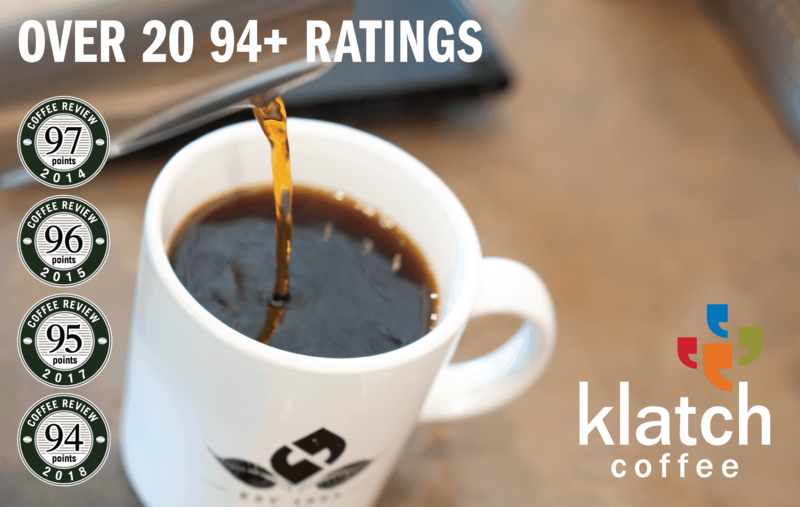 28 coffee on Coffee Review’s list of the Top 30 Coffees of 2018. 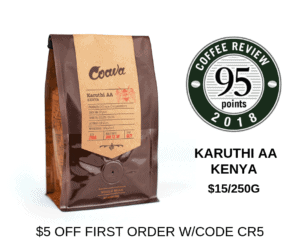 This coffee tied for the third-highest rating in a cupping of coffees roasted by women for Coffee Review‘s April 2018 tasting report. Produced entirely from the Typica Mejorado variety of Arabica in the Pichincha region of Ecuador, bordering Colombia. Paradise Roasters specializes in micro-lot Arabica and Robusta coffees from Asia and other emerging origins. The company prides itself on quality and freshness, craft-roasting coffees in small batches only after orders are placed. Visit www.paradiseroasters.com or call 763-433-0626 for more information. The Bottom Line: A nuanced Typica from Ecuador: balanced, quietly complex, richly sweet.